"The ring is perfect! Beautiful quality and arrived much sooner than the predicted shipping date! Highly recommended seller!" 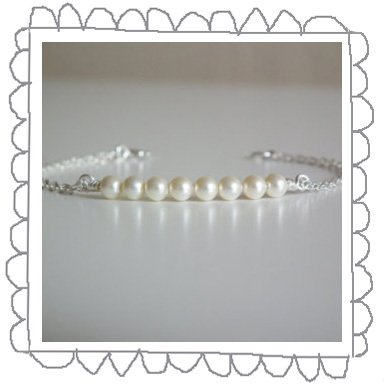 "Absolutely beautiful bracelet, I would definitely buy from you again. I LOVE it!" "Perfection! Thank you so much"
"Was made to a small specification. Very pleased with the delivery." 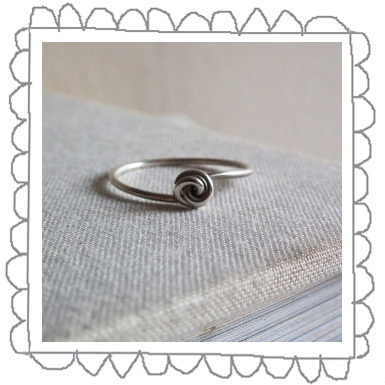 "Shipped really quickly and was a gorgeous midi ring that never turned my finger green and looked such high quality! 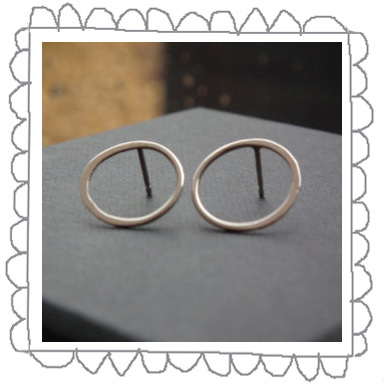 :D"
"Beautiful, delicate unusual earrings which my wife loved and super quick delivery too"
"Just what I wanted, thanks!" "Thanks very much, lovely gift - very well received. I sent it straight to the birthday girl and it arrived beautifully packaged with a note Ruby kindly hand wrote for me! 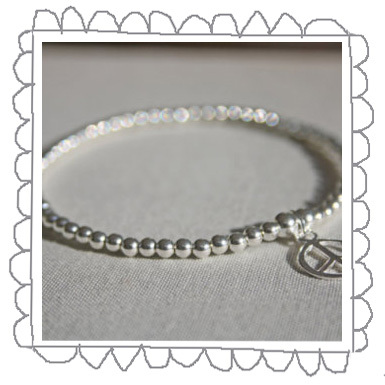 I'd recommend Ruby, great personal service and good quality, unique jewellery"
"Lovely item, bigger than expected and nice quality." "So beautiful and dainty. 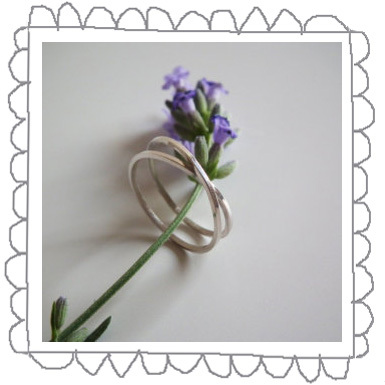 Thank you x"
"These were beautiful and dainty, just as I expected and hoped for. 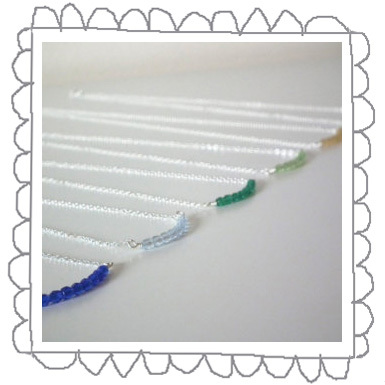 Perfect addition to my green bridesmaids dresses and excellent customer service and delivery"
"The bracelets are very nice and they will be the perfect thank you for my witnesses!" "Very pretty, looks very expensive"
"Beautiful earrings - just what I wanted! Quick delivery, & in cute presentation box. Thank you." 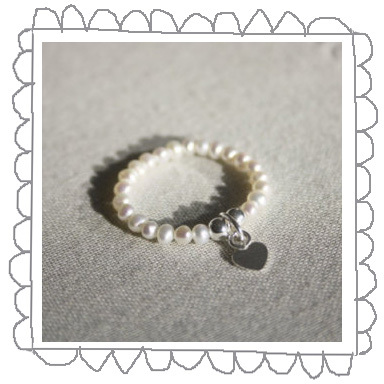 "Really pretty bracelets, so happy with them - they will make lovely bridesmaid gifts!" "Very prompt and very sweet. Thanks!" 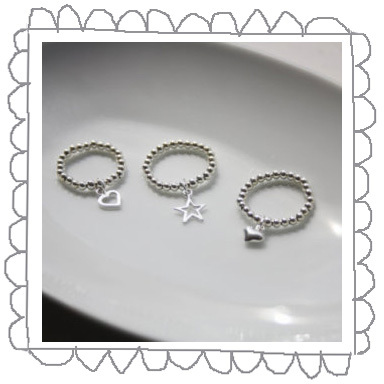 "Absolutely love them! They're so well crafted..simple yet do elegant! 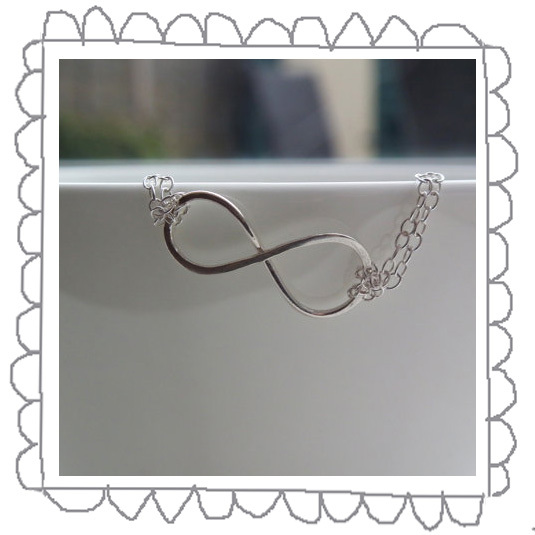 Thank you"
"Really good communication, and a lovely item! It was a birthday present and they were very pleased! 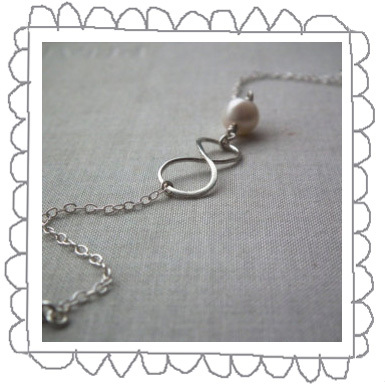 :)"
"Such a lovely item, quick delivery, too. Thanks!" 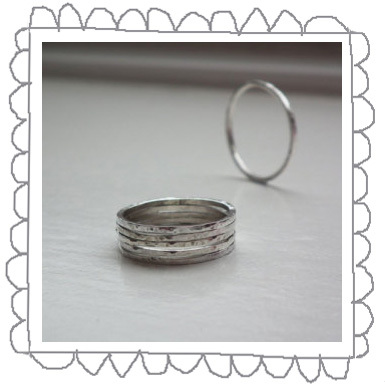 "Really helpful seller - these rings are really nice"
"Super helpful seller - lovely rings... 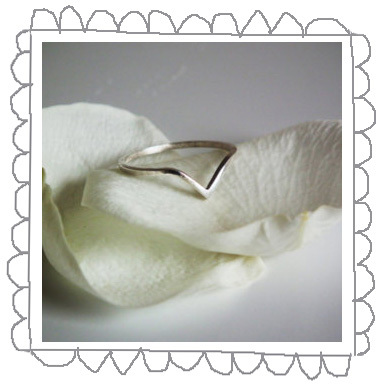 Thanks for everything"
"Beautifully made, will come back to this store again and again! highly recommended seller x"